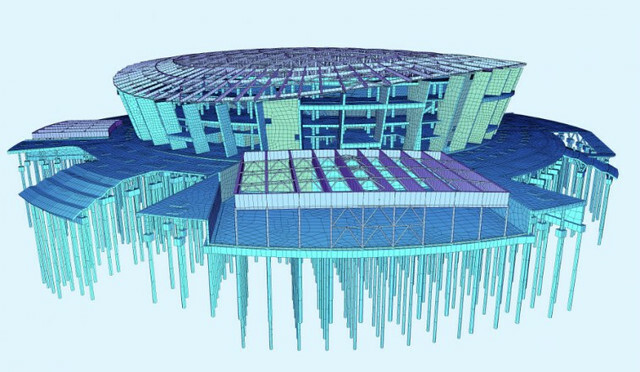 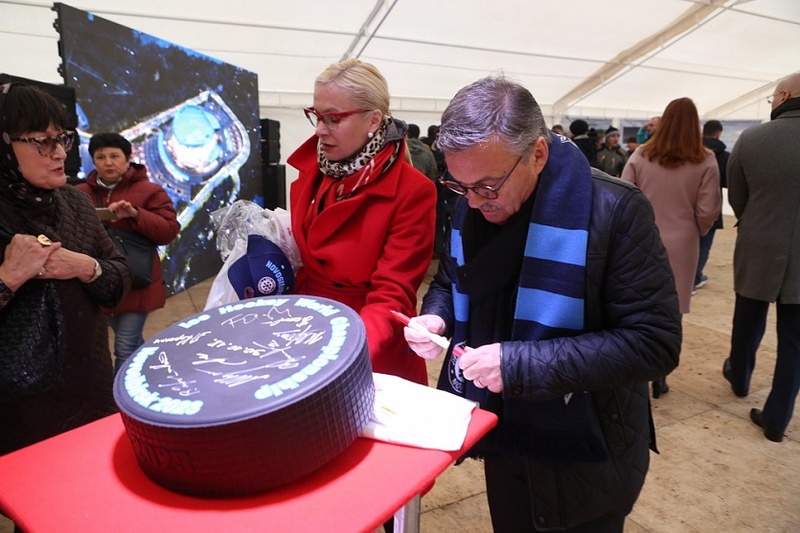 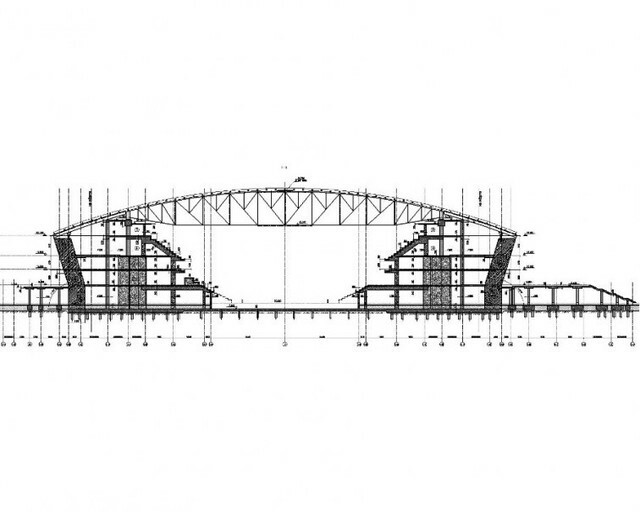 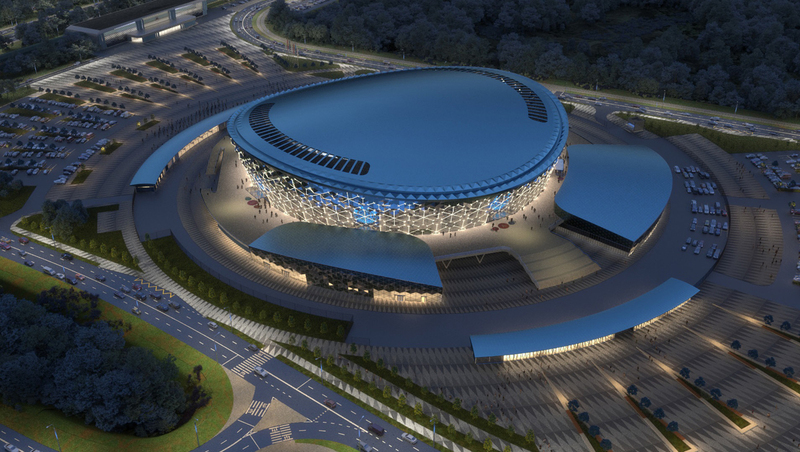 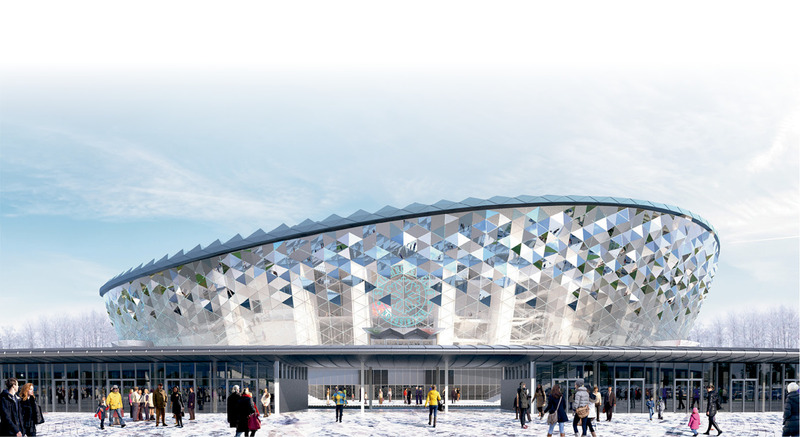 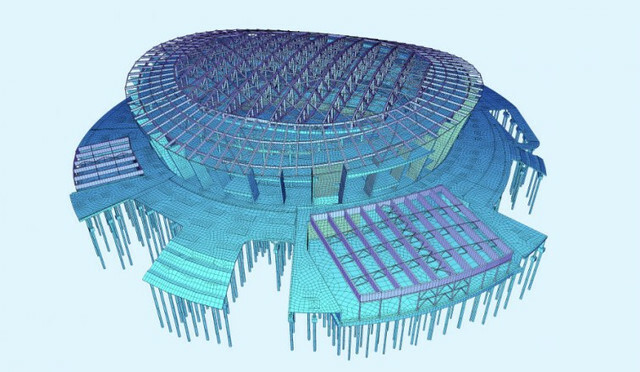 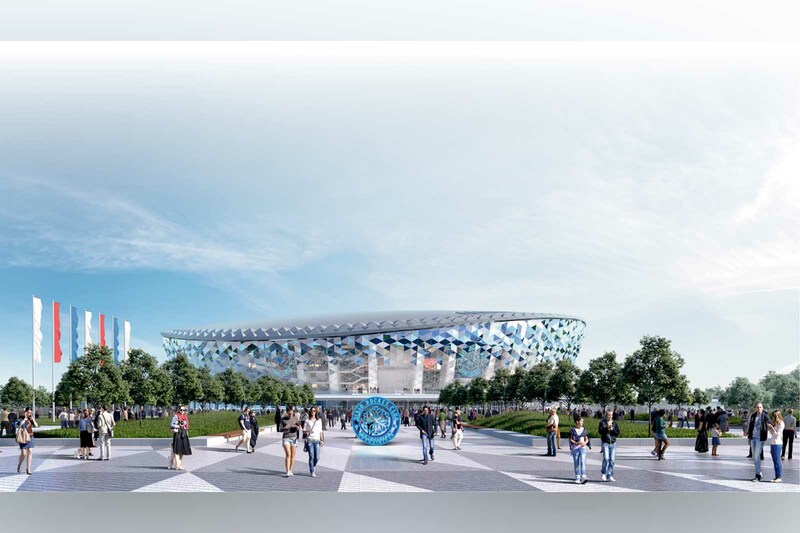 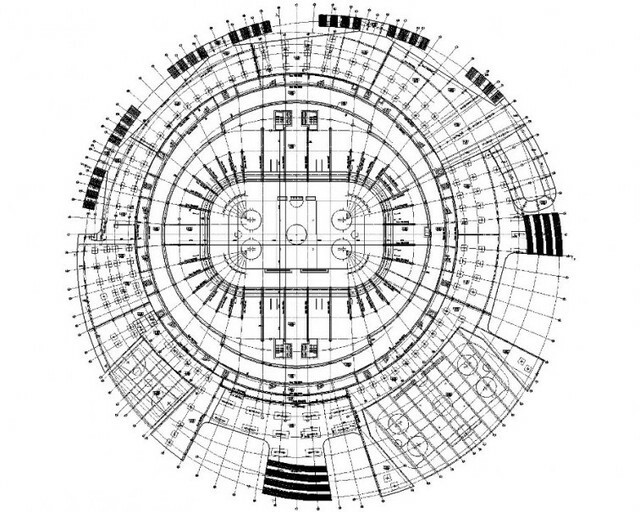 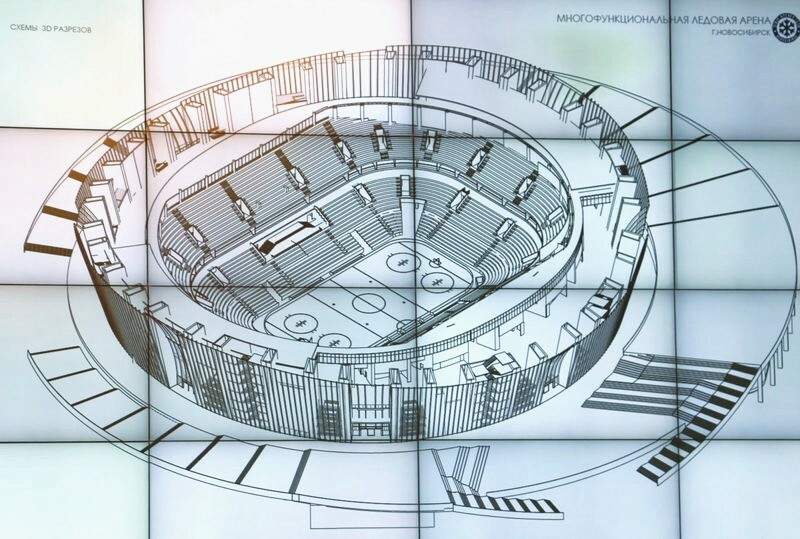 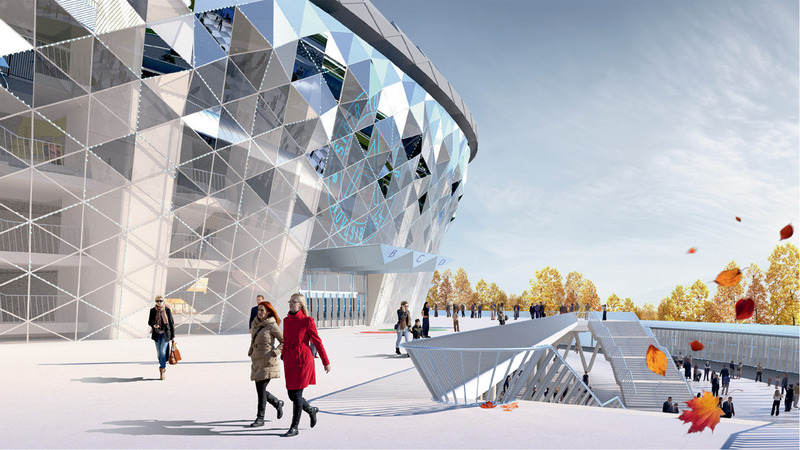 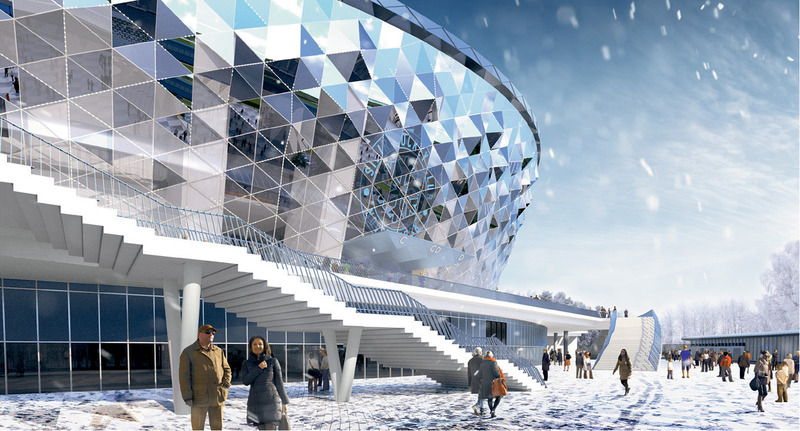 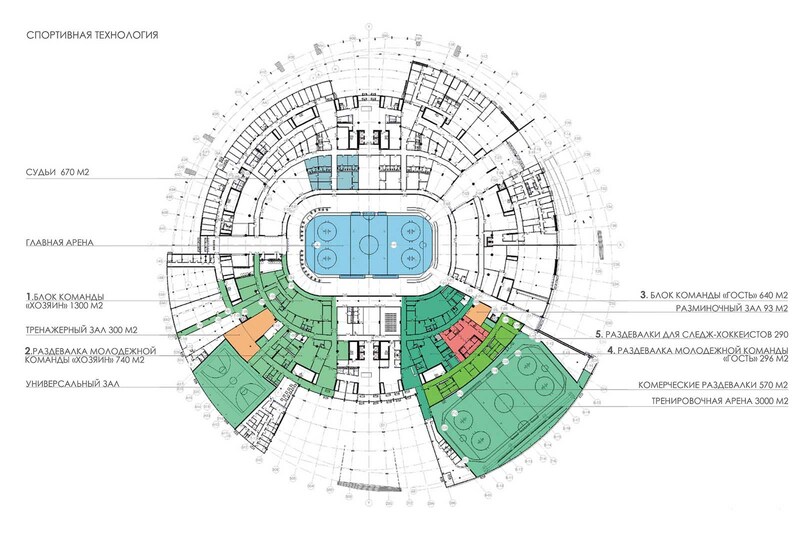 For hosting the 2023 World Junior Ice Hockey Championship and to replace the old Sibir Ice Palace as home facility for Sibir Novosibirsk in the KHL, a new arena with a capacity of 10,500 is going to be built in Novosibirsk. 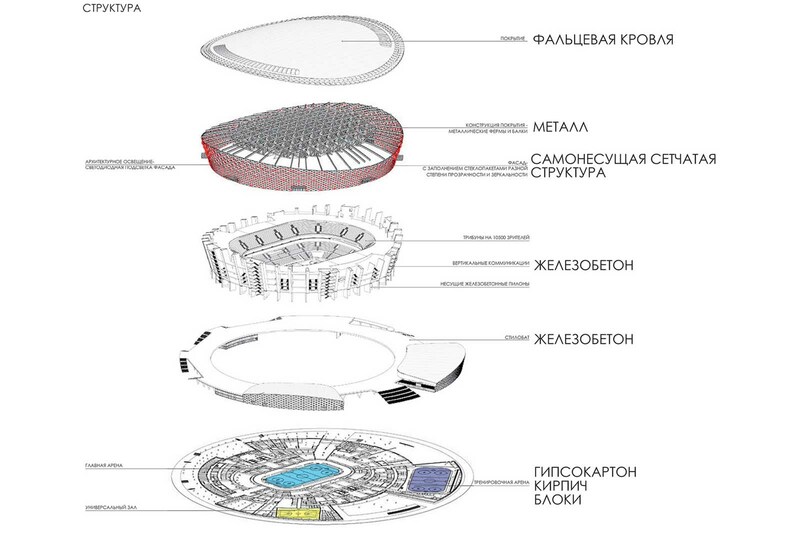 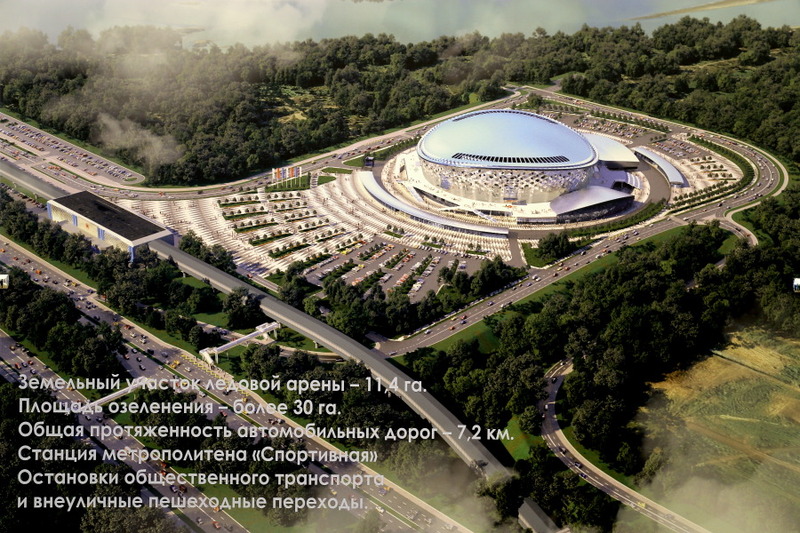 The arena is going to be placed at the left embankment of the river Ob, near the metro bridge. 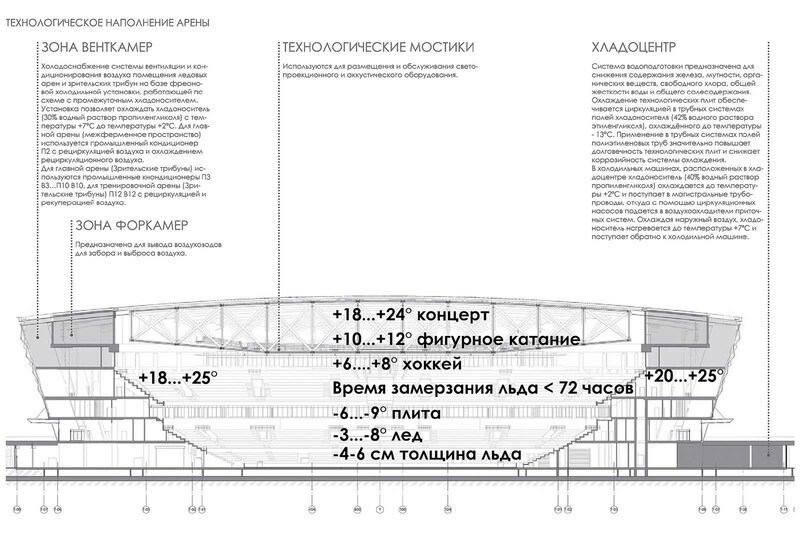 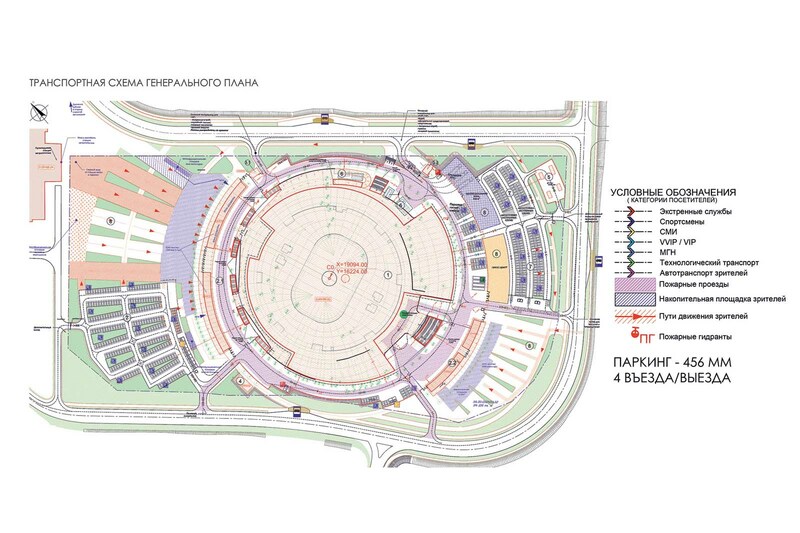 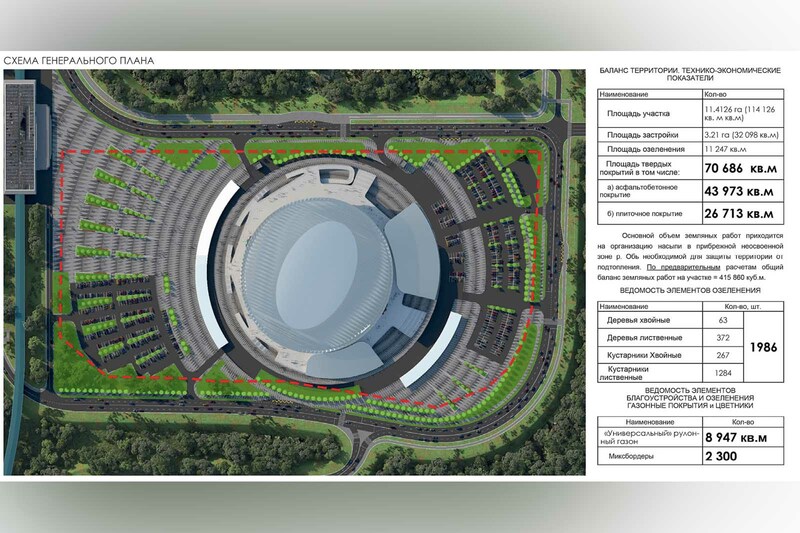 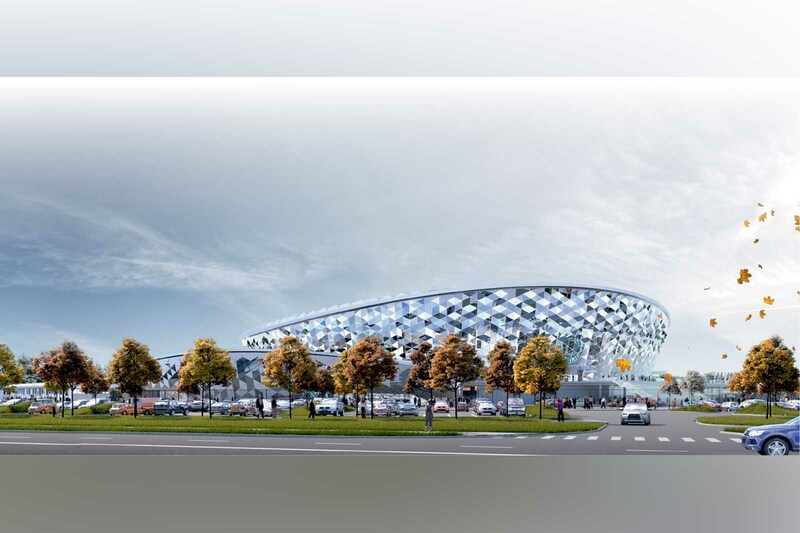 The planned, but never realized metro station at the bridge "Sportivnaya" will also be build to service the arena. 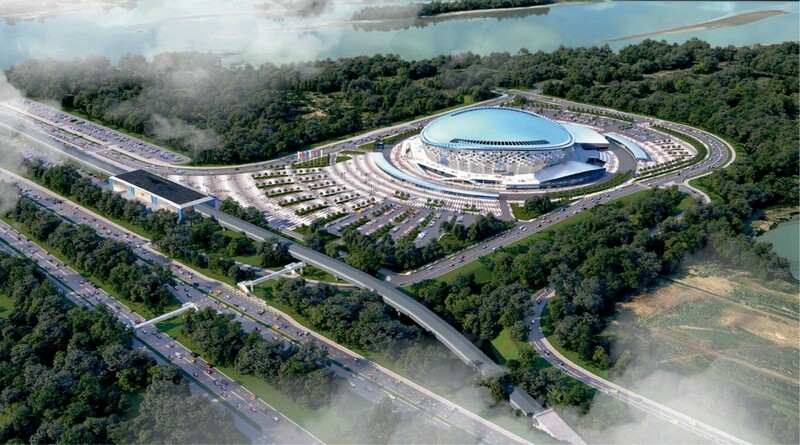 Construction is planned to start in spring 2019, more detailled april and shall be finished in mid 2022.